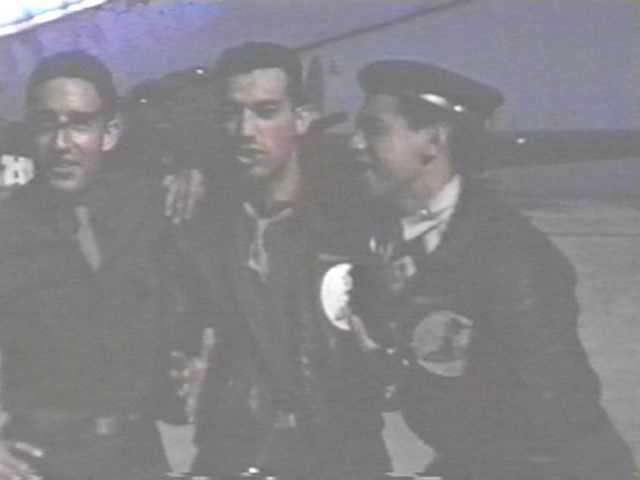 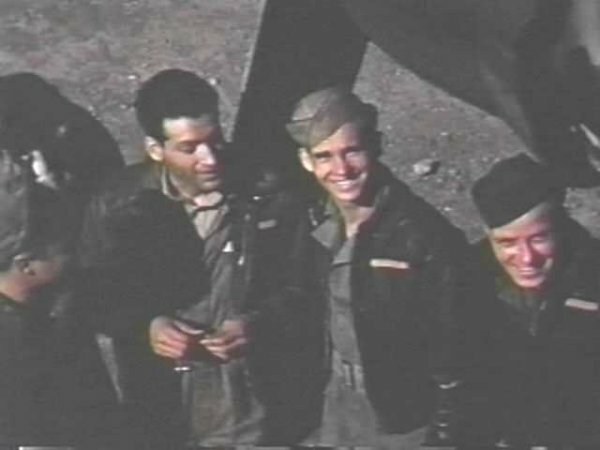 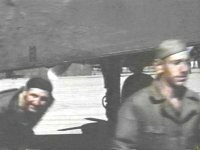 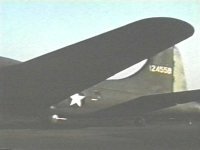 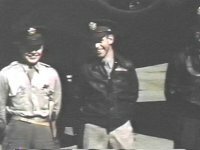 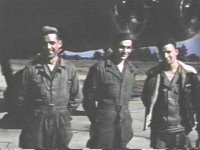 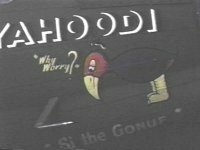 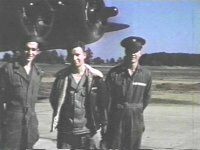 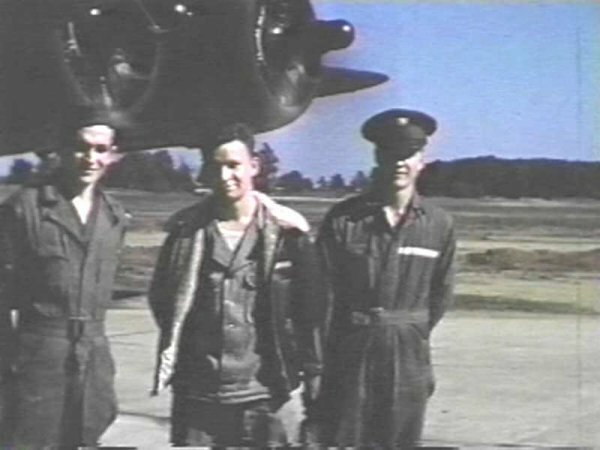 These captures of the early 303rd Bomb Group (H) are from film "342 USAF 49647 - National Archives # 004340" found at the National Archives in College Park, Maryland. 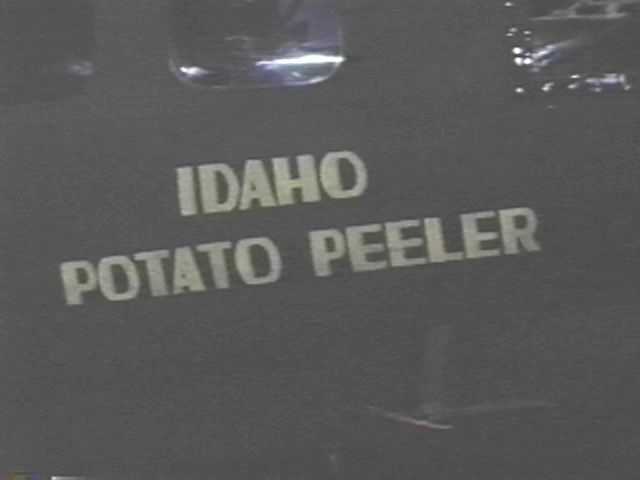 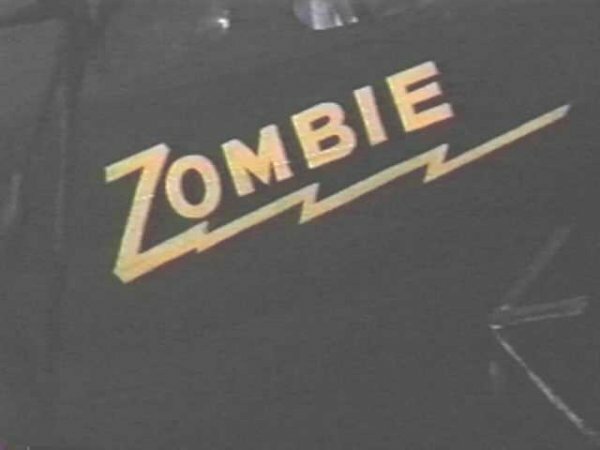 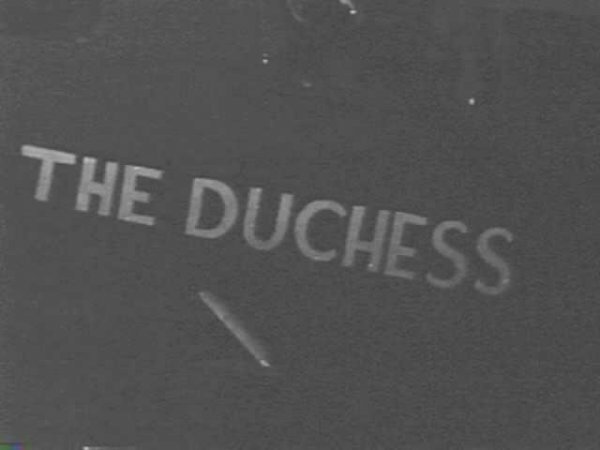 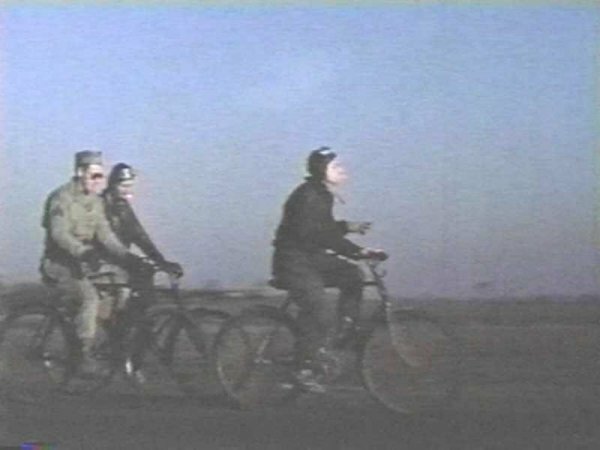 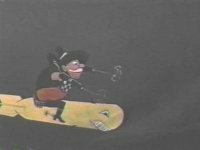 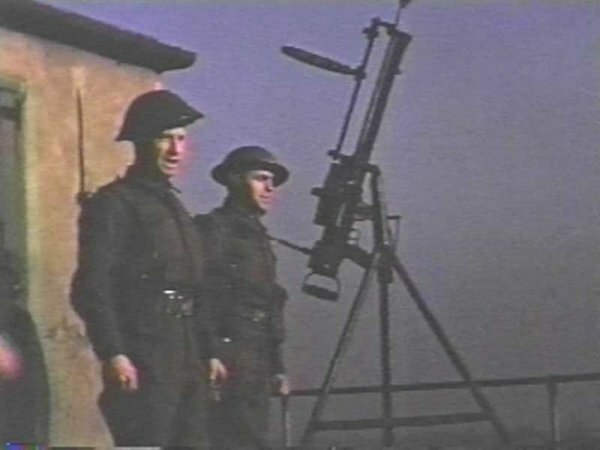 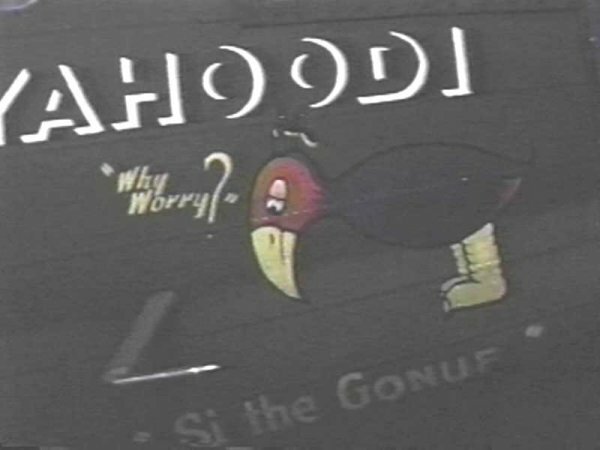 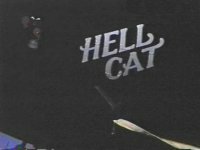 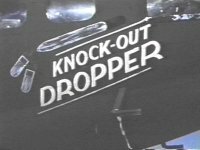 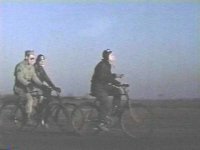 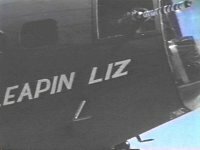 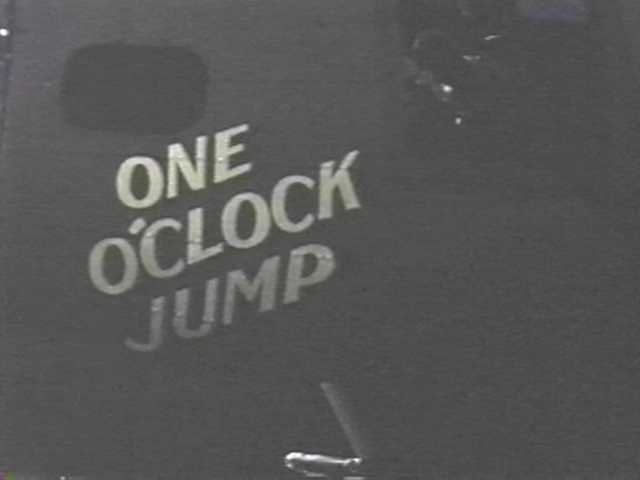 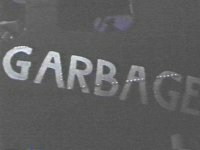 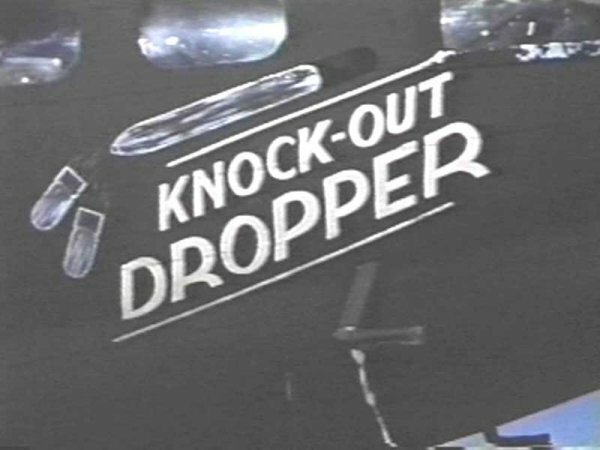 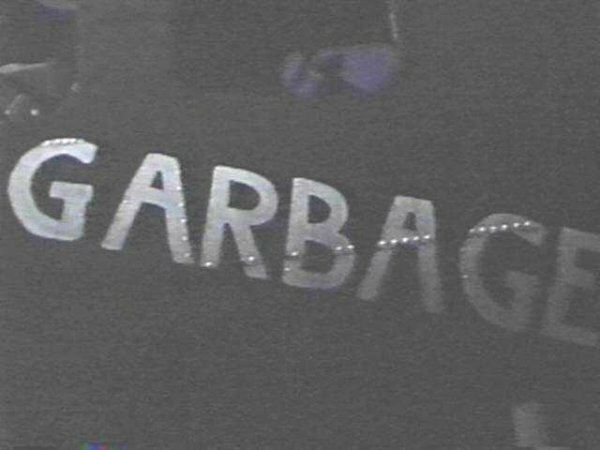 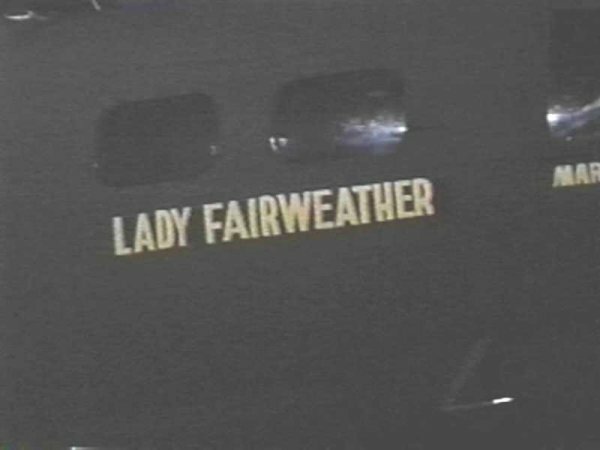 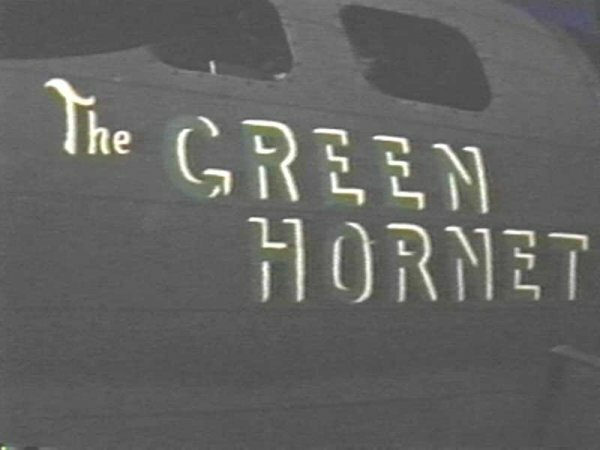 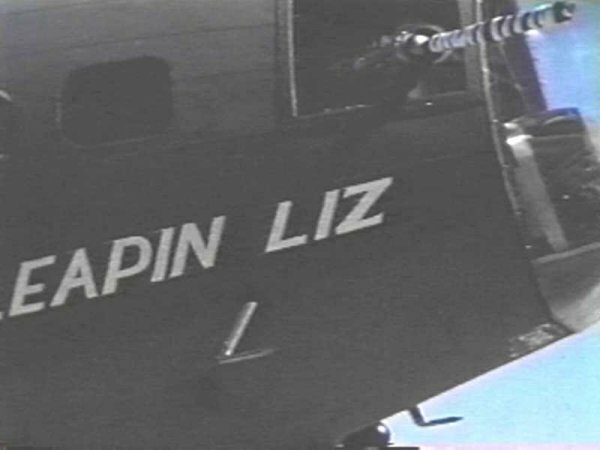 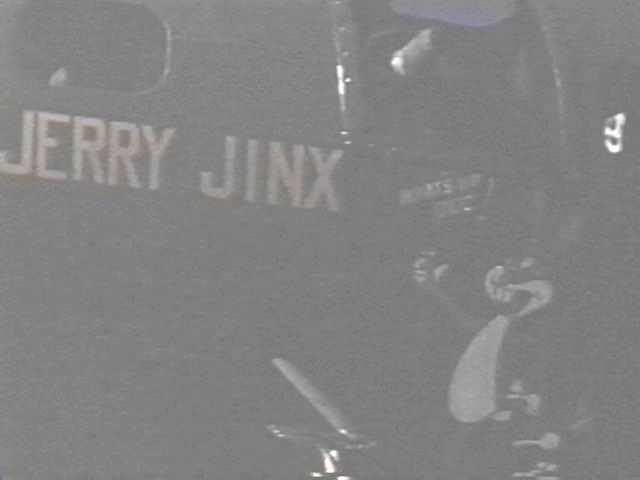 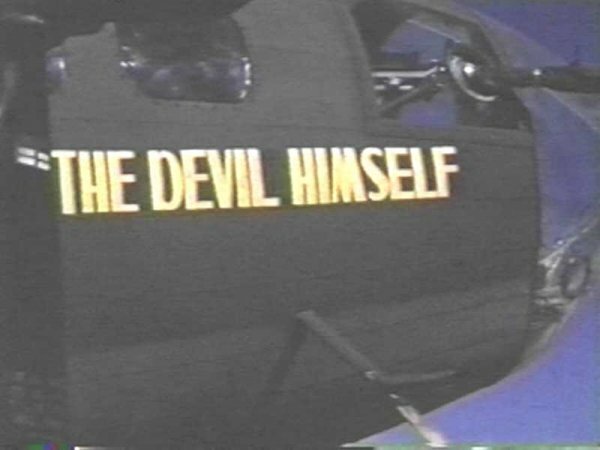 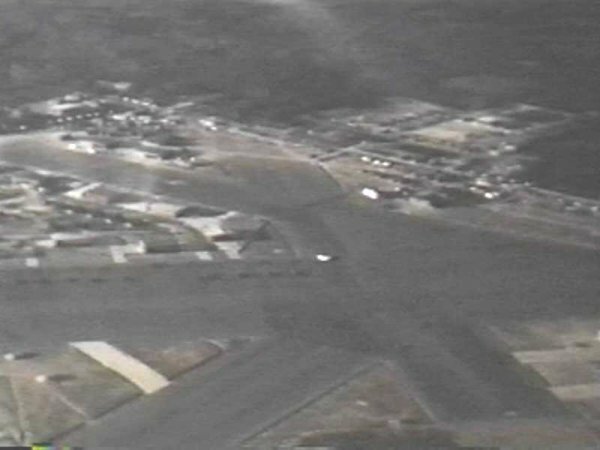 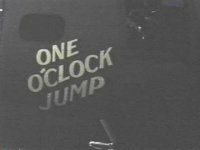 The film was discovered and converted to video by Donald Kehne. 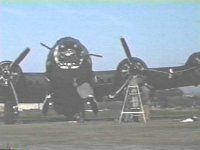 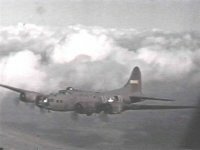 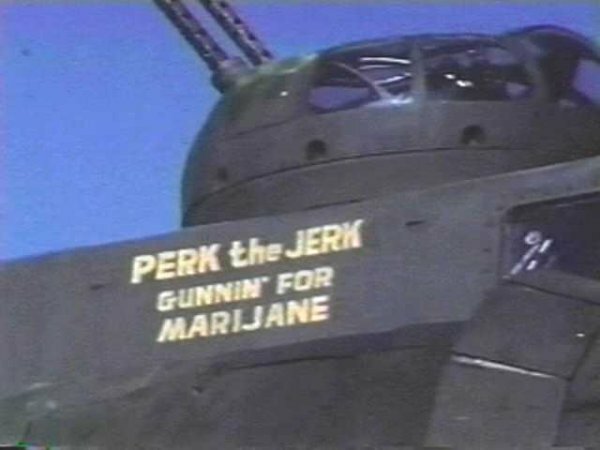 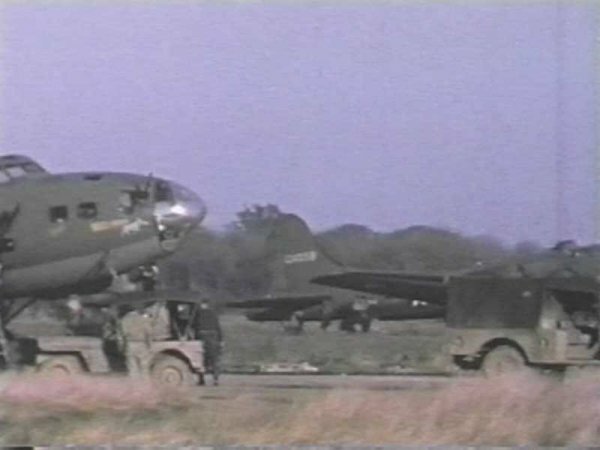 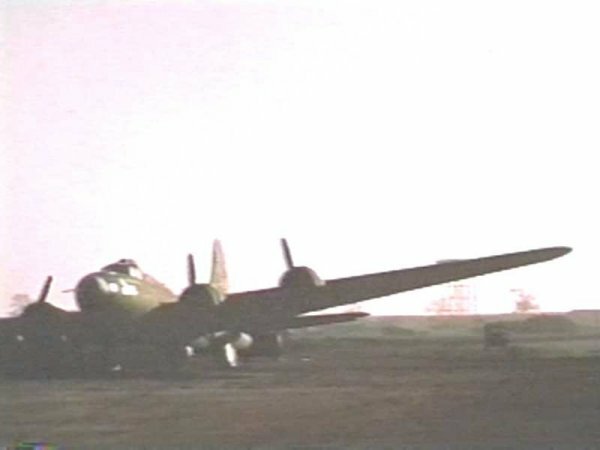 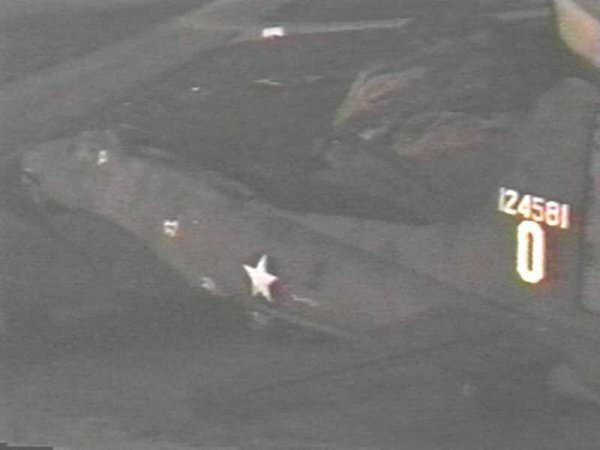 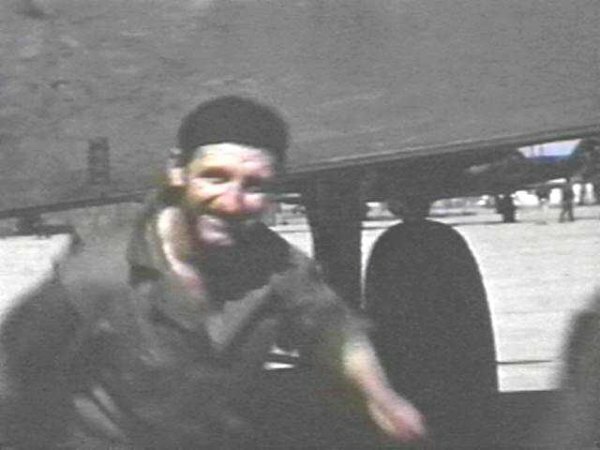 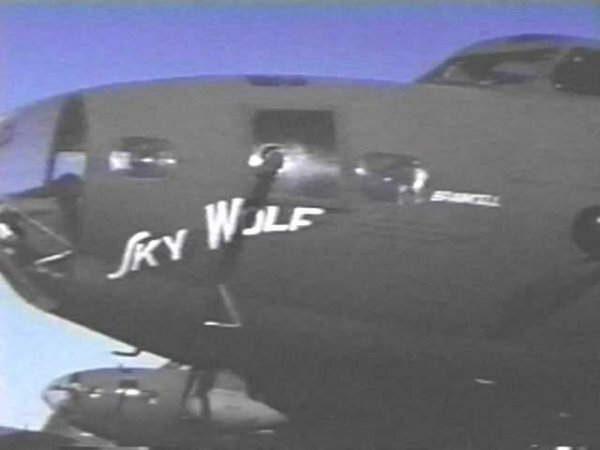 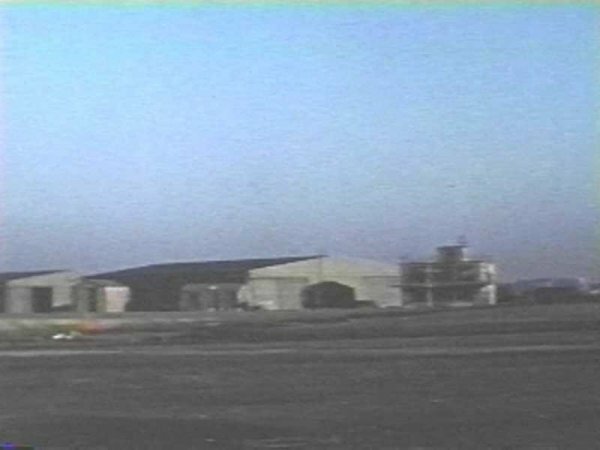 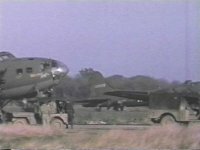 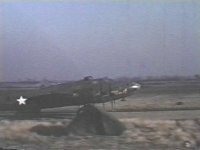 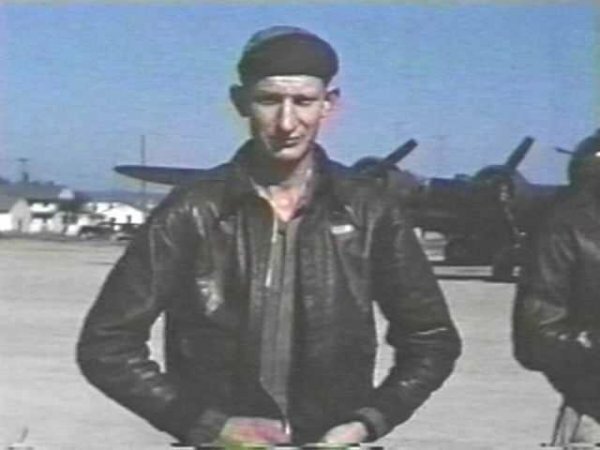 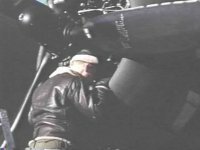 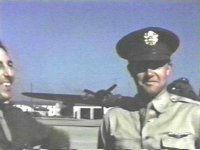 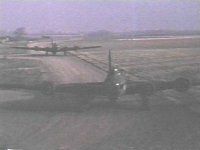 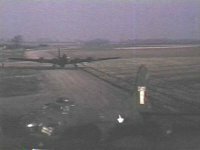 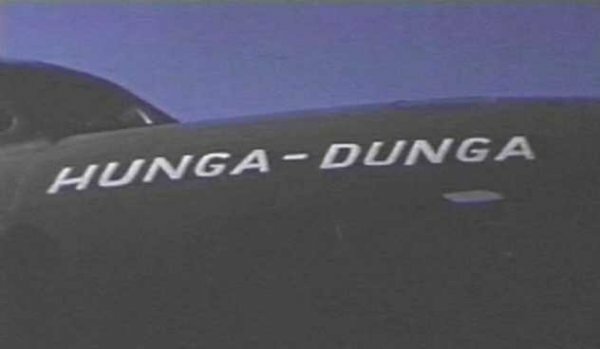 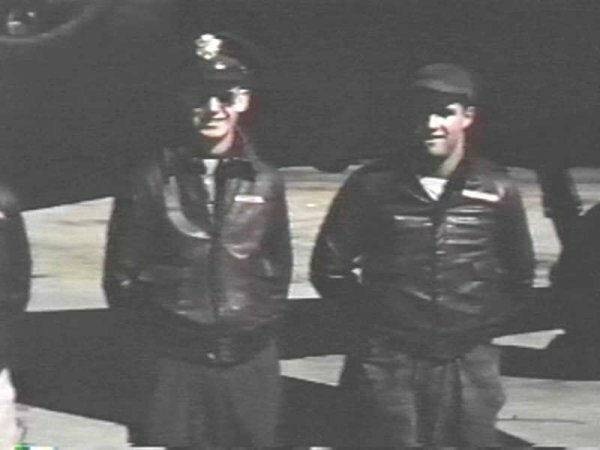 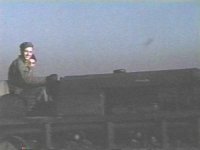 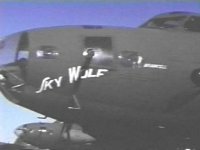 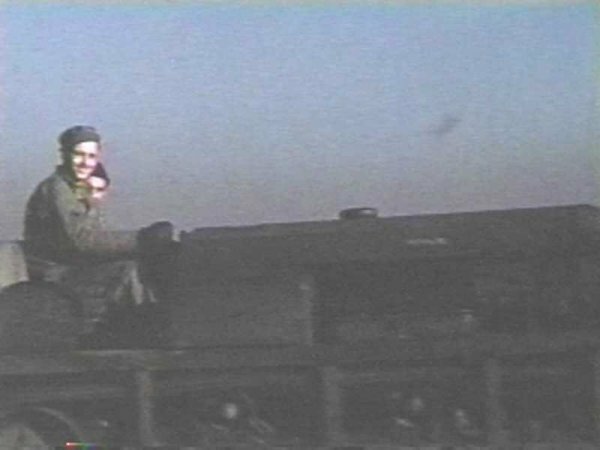 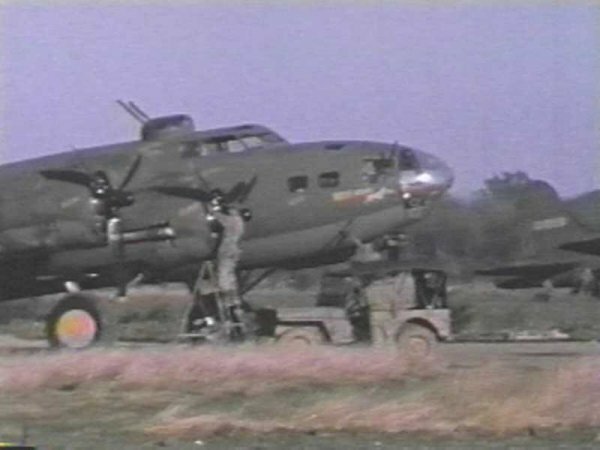 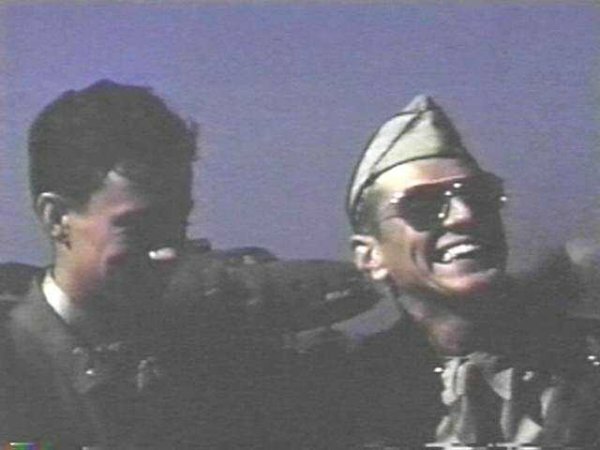 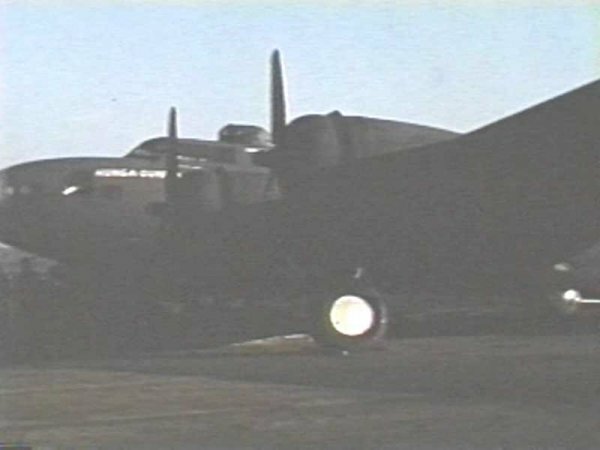 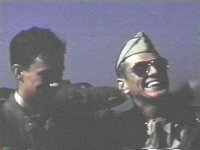 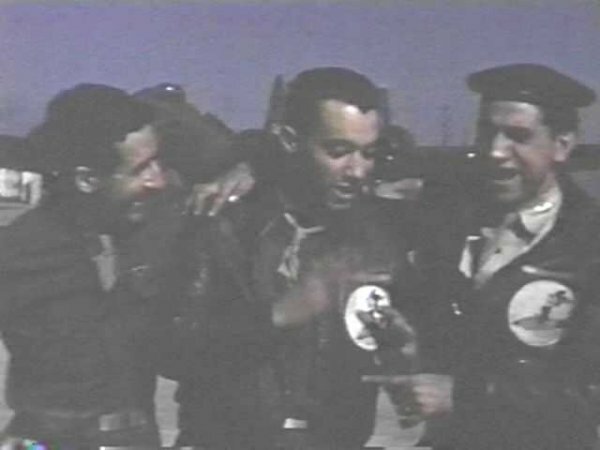 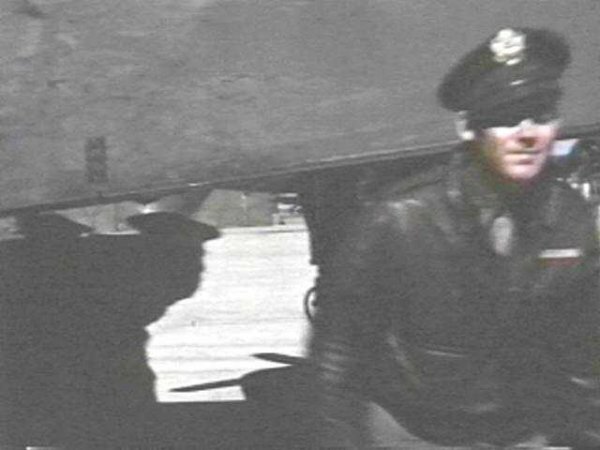 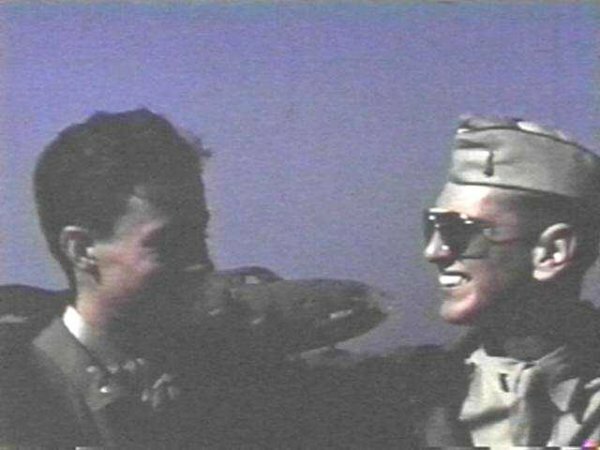 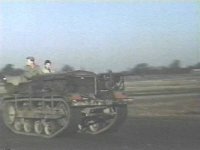 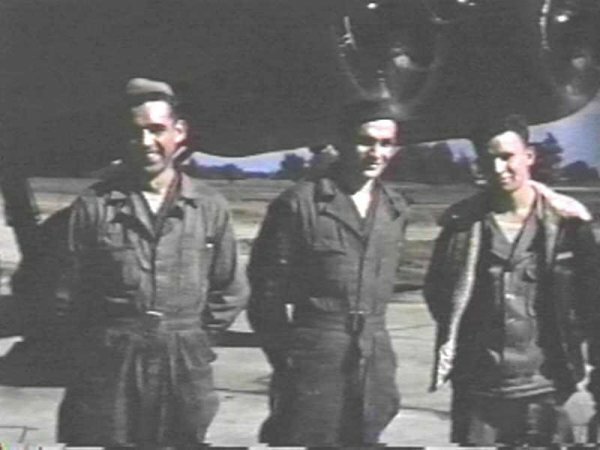 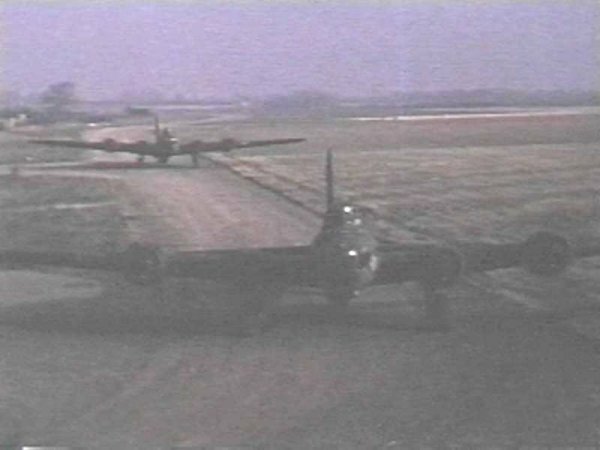 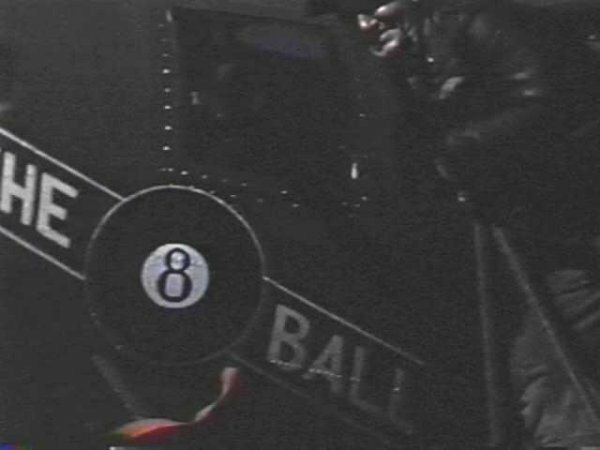 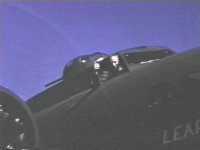 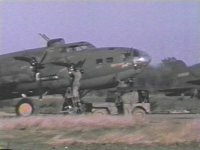 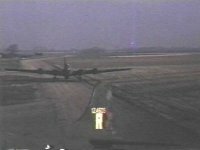 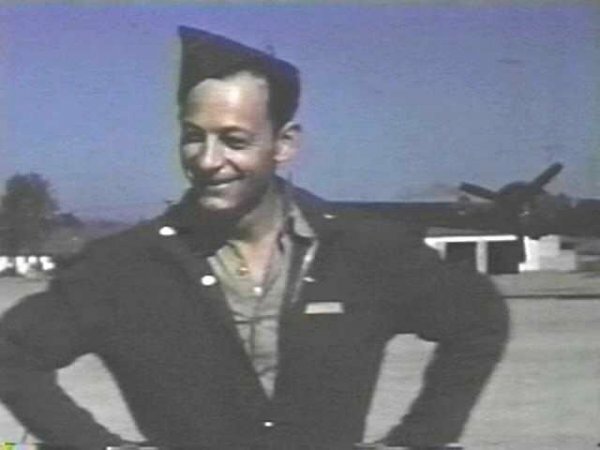 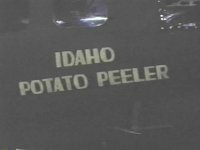 The video captures below were made by Bill Jones, son of 303rd BG pilot William E. Jones, Jr. For the most part, the film was taken at Kellogg Field, Battle Creek, Michigan as the original pilots and crews departed for England. 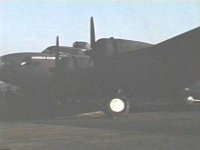 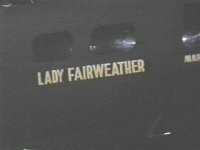 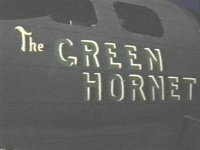 The aircraft and crewmen were the first to arrive at Molesworth and flew the first 303rd BG(H) combat missions. 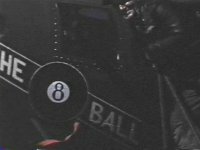 The images generally follow in the order of the film. 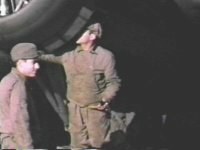 The narrative that accompanies the film was made by 2Lt John A. 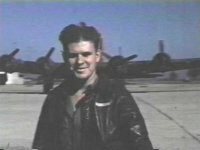 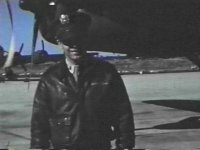 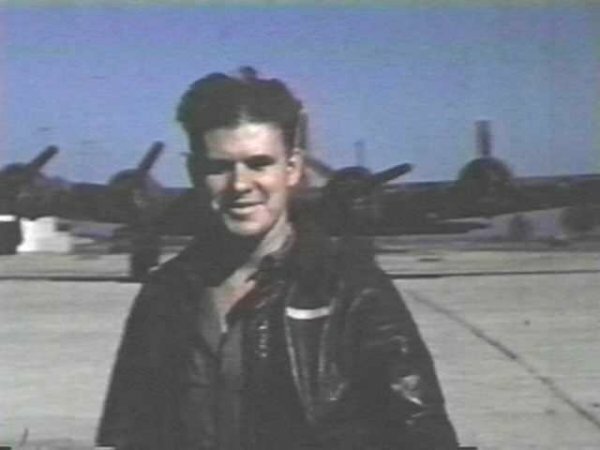 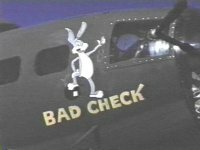 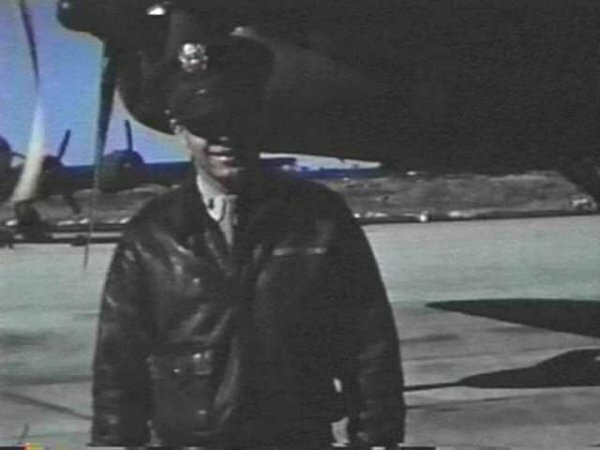 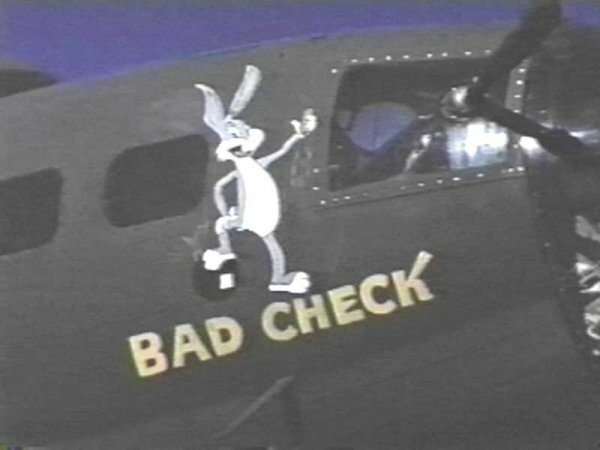 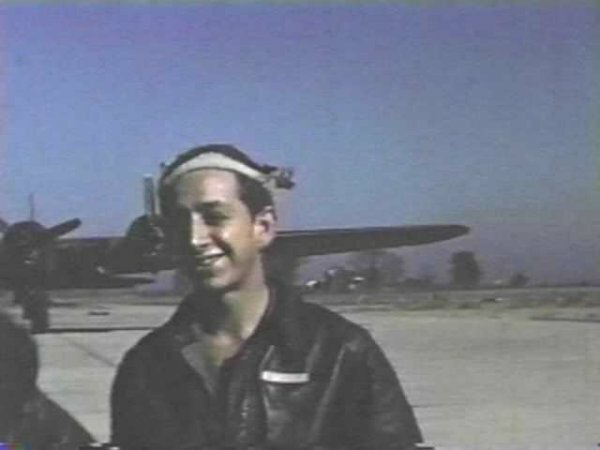 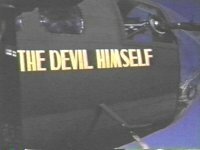 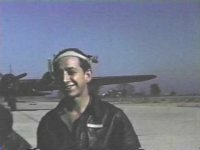 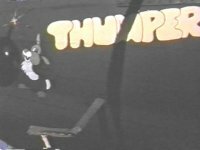 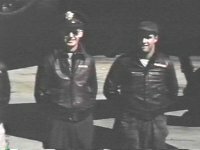 Castle, pilot of 360th BS B-17F Thumper #41-24579 (PU-F). 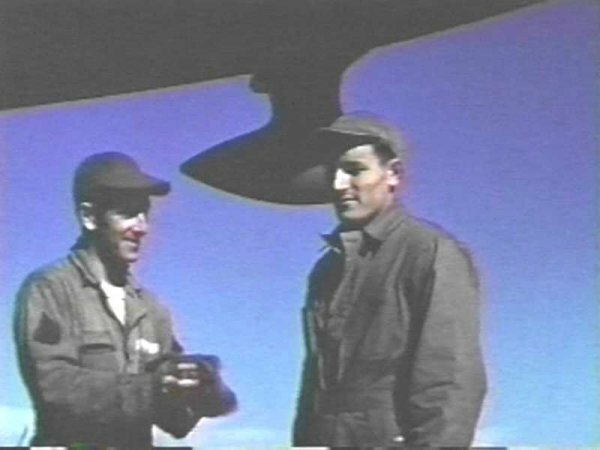 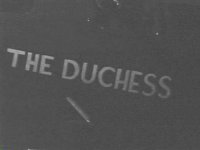 We are very grateful to Don Kehne and Bill Jones for making this historic film available to us.